Donny has already filed to run and released his first reelection adv, which networks are refusing to air because it describes the MSM as Fake News. Separately, he's had to pull the ad because it includes a clip of him speaking with a military officer in uniform, which for political purposes is verboten. Retiring Rep, Jason Chaffetz likely soon running for guv of Utah, has already purchased jason2028.com. 22 Democratic hopefuls divided into categories. Already 129 people have filed to run for president in 2020. Among them: Donald Trump. Prominent people are considering it, but these elections receive outsize attention compared to office's power. A name not mentioned in the CNN and NPR pieces, but one that would check a lot of Democratic first tier boxes, compared at least to Biden and Sanders, woman, younger, pedigree, and believe it or not her son says he will support her in whatever she does, is former US Ambassador to Japan, Caroline Kennedy. Joe K III is not on the list .. The Democrats would be well advised to avoid touch-feely people like Michelle Obama, Oprah Winfrey or anyone connected with the Kennedys. They will need someone who is strong on economic and social policy. I would have thought that with Sanders getting too advanced in years, Elizabeth Warren would be an obvious person to consider. how in the world you string together Michelle Obama and Oprah Winfrey in the same sentence? I like E.Warren but there's no way she is an option for 2020 .. she's too shrill, turns OFF a lot of people here in the US even in the Dem side....there's a je ne sais quoi of Hillary and she's in the same age group (as Hillary) so I dont know it could be a gen thing? 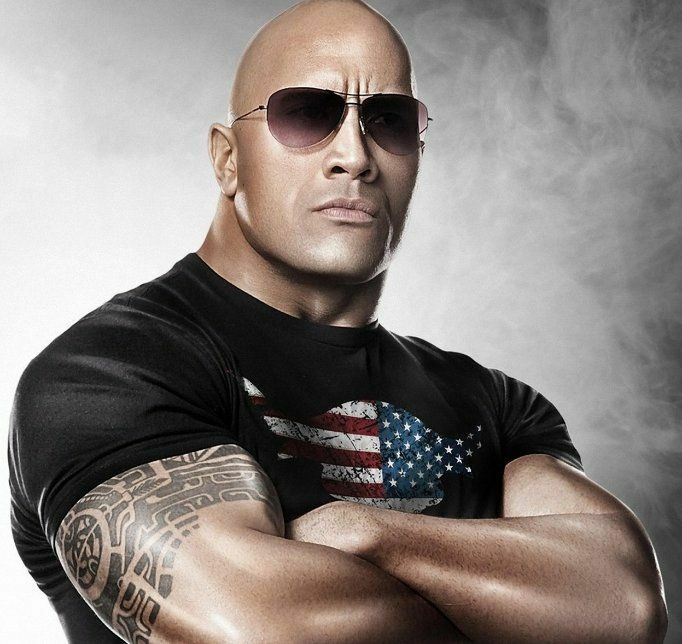 Booyah... People's Champ: WWE Legend Dwayne ‘The Rock’ Johnson considering running as US president in 2020 elections. Last edited by TotalMayhem; 11-05-2017 at 02:06 PM. "how in the world you string together Michelle Obama and Oprah Winfrey in the same sentence?" I string them together because neither is a politician, yet both have been mentioned as nominees, but neither of them has contributed nearly enough policy input to deserve progressive support. if people will start listing stars to run to the Presidency of the US it may be a good idea to keep in mind that in the [email protected] case he took advantage of a unique Technological advancement at the right time - and he figured long ago that the secret to his success is to generate conflict and 'outrage' ... how do you imagine Oprah would do that? Barack Obama said on a couple of occasions that Michelle will never run for President but I am waiting to hear from the mouth of the Lady herself. And I can wait. I am very good at that. LOL... Michelle wouldn't wouldn't have a snowball's chance in hell against The Rock in the primaries! Get ready for the big smackdown in 2020.
i agree that the Rock is a formidable opponent! !